This year marked the 27th anniversary of the Western Sydney Awards for Business Excellence. These awards provide an opportunity for businesses to achieve recognition for their excellence in a number of categories, including innovation, marketing, sustainability, and ethics. 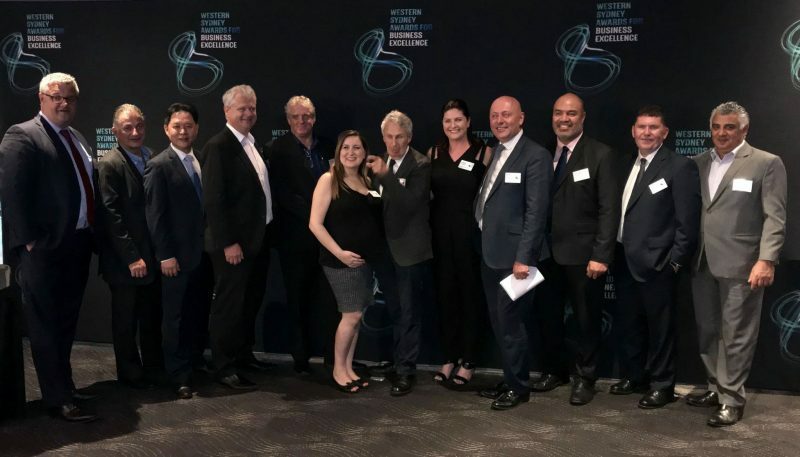 All businesses in Western Sydney are eligible to put themselves forward, and finalists have the opportunity to qualify as State finalists in the NSW Business Chamber awards. This month, the Parramatta Chamber of Commerce brought the sponsors and winners together for a night of recognition, and a chance to collaborate and network with peers and to celebrate success – a thank you by the Chamber for participating in an event that encourages regional growth and achievement. The evening was particularly special for ATB Chartered Accountants, who were proud to sponsor of the Young Entrepreneur Award. No stranger to the Parramatta Chamber of Commerce, Michael Mekhitarian was the president of the Chamber until April, and as a firm, ATB Chartered Accountants have been involved with the Chamber for as long as they have been in Parramatta. ‘In essence, we are passionate about supporting business and the motivation that this recognition can bring – the celebration of success encourages entrants and their peers to strive to get ahead. ‘This is a very positive movement within the business community. It allows ATB to encourage and advocate for success and it enables us to give something back. 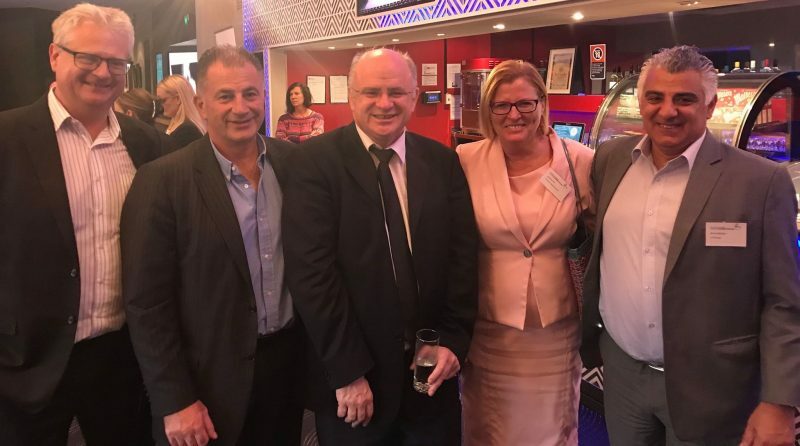 ‘Following on from the NSW Premier Gladys Berejiklian attending the awards in September to show her support for this great initiative, it was also a significant honour to have elected representatives Julie Owens MP, Geoff Lee MP, and Lord Mayor Andrew Wilson in attendance. This highlighted the importance of the awards to the area and recognised the sponsors involved.